Oh, Zapatista, we wanted to love you. Your bang-on location. 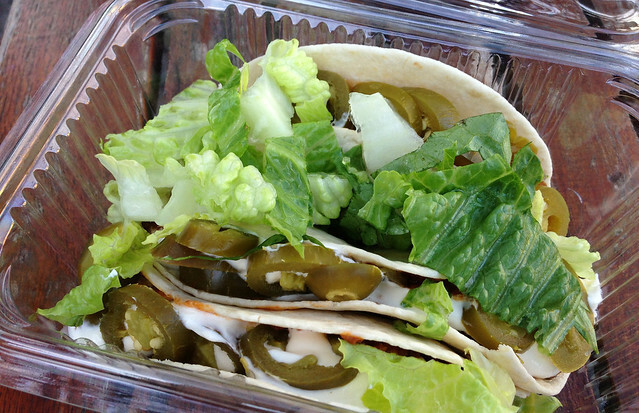 Your Subway-esque approach – choose tacos, corn tortilla burritos, nachos. Select a meat, spice level, and veggies. Cholula sauce & bottles of Corona & lime. Mexican-ish murals. Your comfy upstairs seating bit. 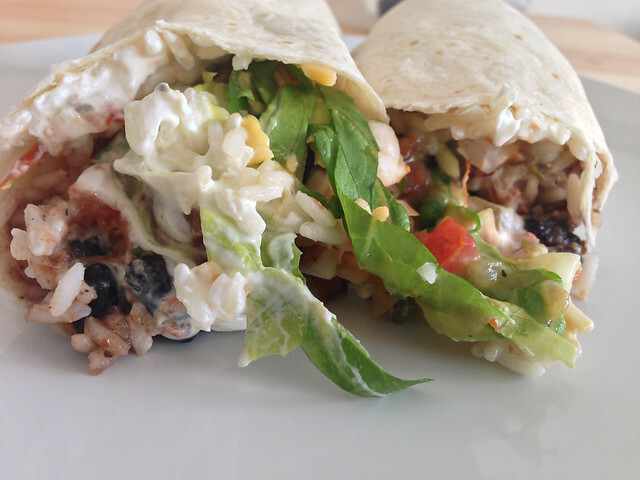 You’re even priced well – burritos/tacos are about four quid. We’ve paid double that for takeaway Mexican darn sarf. Your offerings are big, heavy, and loaded with toppings. 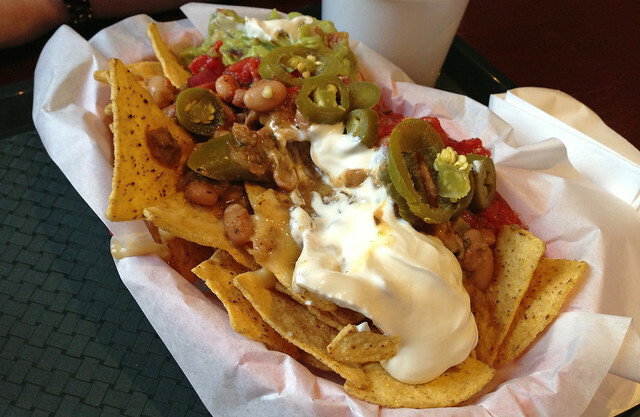 We like your stodgy beans, your borderline overuse of jalapenos. It was all going so well. You have the market to yourself! But then you tasted just a bit….meh. Maybe it’s your overuse of bland rice, maybe your meats have just been stewing in too much water. In fact, everything is a bit watery. Maybe it’s that each time we go back, your guacamole – the green foundation of all things good and Mexican, gets more liquid, and more sad. And there’s less lime zing, less coriander punch, and less chile de arbol smokey love each time, and more milky sour scream. Sometimes, your staff couldn’t seem less interested. We support your efforts though, +1 for the independents, and will come back to you on a drunken night out, in desperate search for some spicy carbohydrates, and you will certainly fill that hole. You could have been our new Pizza by the Slice. But as it is, you just fulfill our lust for stodge without really getting in their and tickling our nether regions. Come and help us Thomasina Miers?